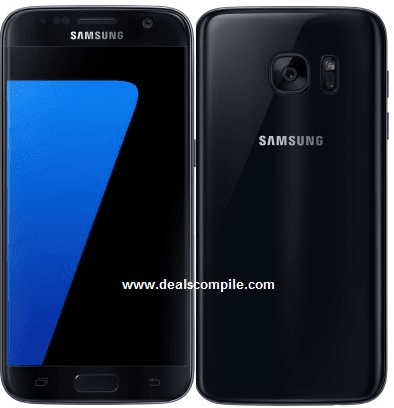 Samsung has launched its Flagship phone Samsung Galaxy S7 for Rs. 48900 . 2.Add your product into the cart on the flash sale day.